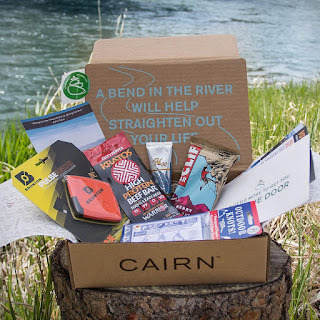 Interested in Cairn Subscription Box? If you are interested in a Cairn Box subscription, then take a few minutes to watch the videos below before you make your decision. This is a look back at the past 6 months as Jack unboxes his Cairn boxes so you can see "What's in the box?!" If you like what you see, head on over to Carin to try a subscription or just a single box (this is an affiliate link that will earn a commission). If you are interested in Prepper Gear Box check out our 6-month mash up post. This month’s goodies include: Morakniv Companion knife, Fire Swedish FireSteel 2.0 Scout Firestarter, Epiphany Outdoor Gear Baddest Bee Fire Fuses, and a Chapul Chaco Bar (cricket powder included). This month’s goodies include: Power Practical lithium 4400 battery pack, Surface Sunscreen SPF 45 Face Stick, and a Picky Bar. This month’s goodies include: Toaks TiTongs set, Light My Fire Salt & Pepper Plus, Ground 2 Table spice 3 pack, and another Picky Bar. This month’s goodies include: BS daily tube (a super scarf), Roam App membership, Nite Ize Better Band, All Good SPF 15 lip balm, and a Phive Bar. This month’s goodies include: Power Practical Luminoodle Light Rope (one of Jarrett’s personal favorite), EasyKlip (pack attachment clip), Loksak (waterproof electronics bag), and a JimmyBar. Cairn Boxes can be pretty hit or miss, but so far there have been a bunch of cool items. 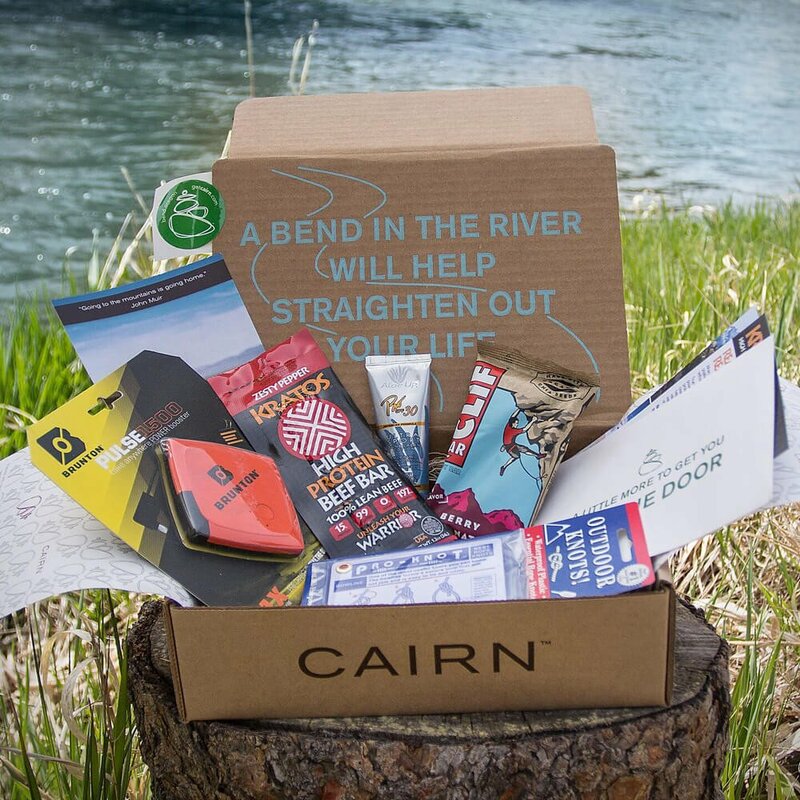 Let us know your thoughts on Cairn or another subscription box you like. If you are interested in more videos, then check the Adventures With BeeGee YouTube Channel. Interesting stuff. I'd like to see some follow up videos/post about the "goodies" from each month. Thank you for the input! We are slowing moving into that kind of content. I will put it at the top of things to do! If you want to see anything else let us know we really appreciate it!